Do you obey or ignore His calling? You have a decision to make. You can either obey God or ignore God. 1. Obey God. If you are currently in this category then stay in God’s word, keep praying and keep seeking Him. Don’t let your relationship become stale. 2. Ignore God. If you are in this category, then you aren’t alone. Many, many Christians are in this category. Problem is most won’t admit it and do nothing to address or change it. Why Don’t We Obey God? What was Jonah’s excuse? He didn’t like the people of Nineveh. I’ve read several different things Jonah might have been thinking. The one I like the most is that Jonah was upset because of what the people of Nineveh had done. They were wicked people in his sight. He thought they were horrible sinners and he was right. Jonah was frustrated with God’s request. Jonah had spoken out against the people of Nineveh and now God wanted him to go witness to them. Jonah was really struggling with the task God had called him to do. 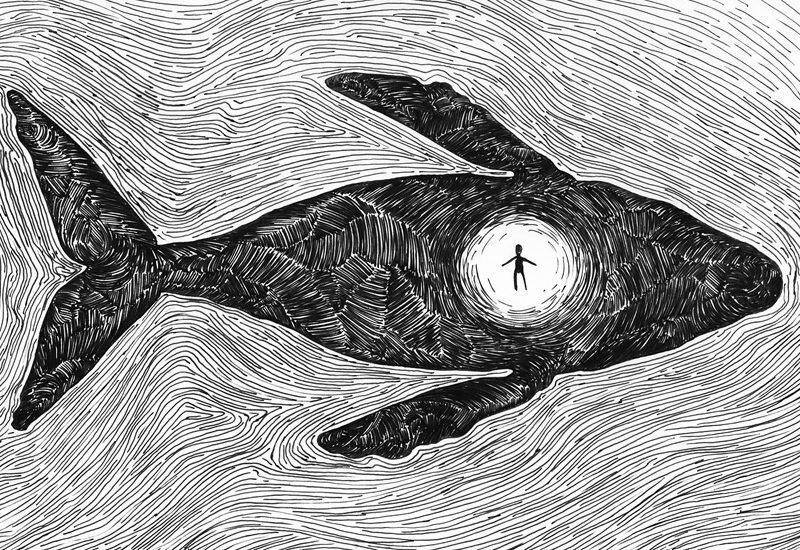 What Jonah missed was that we are all sinners. Not one of us deserves what God has done for us. I also missed this principle. God had a calling on my life but my excuse for not doing things God’s way was because I had been done wrong by various people over the years. Many times, those who had done me wrong professed to be Christians. Instead of dealing with these issues in a Biblical way, I let bitterness and frustration take hold in my heart and in my mind. Know what happened? Over time I became the type of man who had done me wrong in the past. In my eyes, the “thing” I did was a reaction to something they had done. Rationalization allowed me to develop situational ethics. My wrong wasn’t as bad as their wrong, therefore, I was right. That, my friend, is called messed up logic! As my daddy always told me growing up, two wrongs never make a right. Why Do We Ignore God? Here’s the kicker that really makes this topic interesting. Sin is sin, right? A little white lie is a sin, stealing is a sin, having inappropriate thoughts is a sin, losing your temper is a sin and the list goes on and on. What’s the big difference then? Simple. The consequences. Look at it this way. There are two men. One man leaves his wife and children for another woman. The other man tells a little white lie. Will the consequences for these sins be the same? No. Sin is sin but the degree of consequences is different. So, whether you simply ignoring God’s call on your life because you have a bad attitude or you are flat out running as fast as you can away from God the result is the same. You are ignoring God’s call on your life and there will be consequences. The level of your consequences will be determined by your actions and how far you “run” from God.